Look no further than this GREAT energy efficient, move-in ready home. This beautiful single-story home features four bedrooms, two bathrooms and almost 1, 800 square feet. The spacious kitchen has granite countertops and lots of cabinet space. Enjoy separate dining and family rooms, and a good size backyard. There is newer paint inside and out and upgraded flooring. 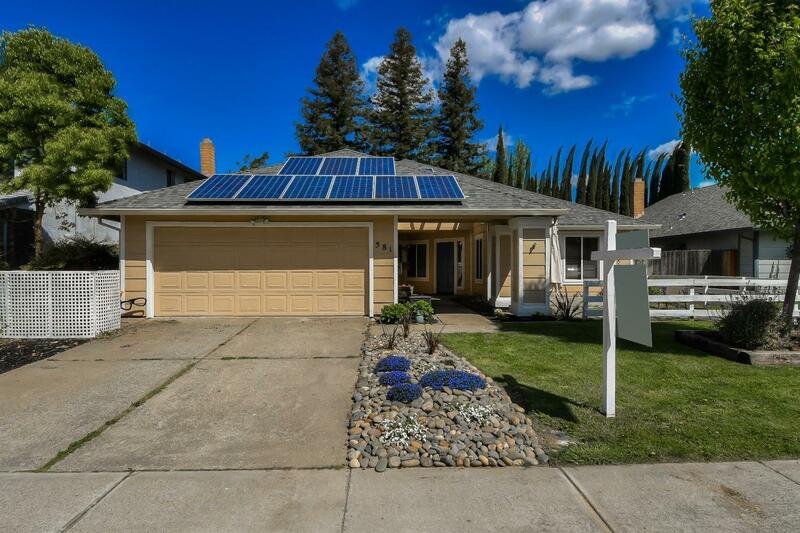 The best part is that this home includes solar with newer windows, HVAC system, newer roof, tankless hot water heater a whole house fan and much more. Located in a desirable neighborhood close to the freeway, come by and take a look today.